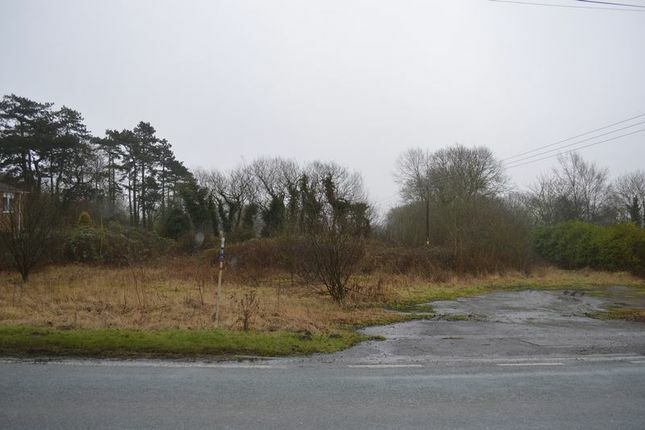 This is a rare opportunity to acquire and develop a plot of land located in a rural setting. 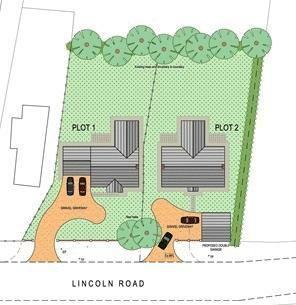 Benefitting from outline planning permission for 2 dwellings e.g. 4 bedroom detached houses with garage. The overall plot is a very generous 0.44 of an acre approx. With a frontage of 22m the plot further benefits from open views to the rear and to the front beyond the road /hedging. The application can be viewed online at East Lindsey District Councils website using application number S/044/02071/17. We advise that there is Japanese Knotweed on site which is undergoing a 3 year treatment, and have been advised that the ground should not be disturbed for 5 years from the start of treatment dated 2016. Property descriptions and related information displayed on this page, with the exclusion of Running Costs data, are marketing materials provided by Northwood & Walter's - Lincoln Sales, and do not constitute property particulars. Please contact Northwood & Walter's - Lincoln Sales for full details and further information. The Running Costs data displayed on this page are provided by PrimeLocation to give an indication of potential running costs based on various data sources. PrimeLocation does not warrant or accept any responsibility for the accuracy or completeness of the property descriptions, related information or Running Costs data provided here.